Nominal Measurement 1x2 = 3/4 x 1.5 inches etc. Random Lengths 6-12 foot typical. s4s = surfaced 4 sides. 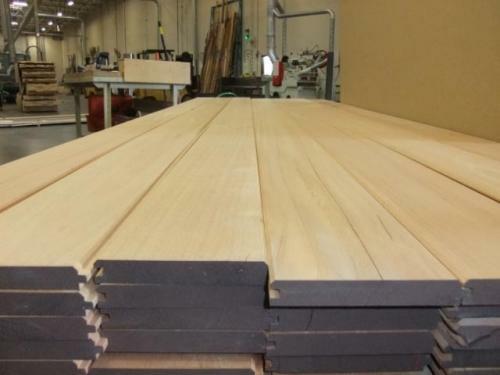 We can make any size including Tongue & Groove, just ask! 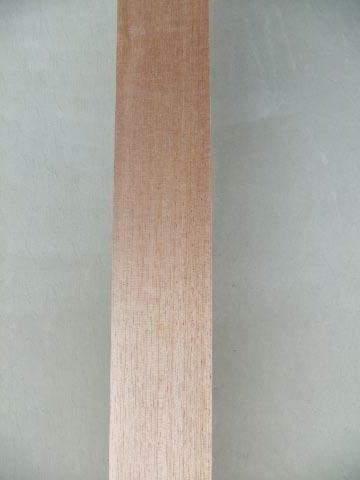 We can make Spanish Cedar Tongue & Groove 1x2 thru 1x12. Nominal 1x4 = 3/4 x 3 1/4 inch Face (1/4 inch tongue) x RL generally 6-12 foot lengths. Call for any size not listed. Nominal Measurement 1x6 = 3/4 x 5 1/4 inch Face (1/4 inch Tongue) x Random Lengths. We can make any size, just call! 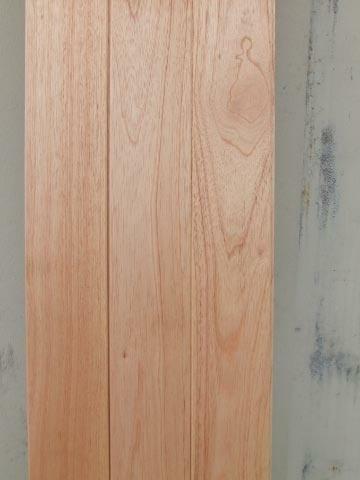 USES: Spanish Cedar is used both indoors and outdoors for millwork, humidors, siding, panels, pergolas ect. Low resistance to attack by marine borers. 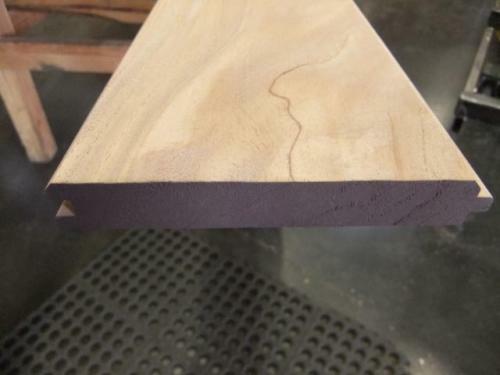 Wood has excellent weathering characteristics. 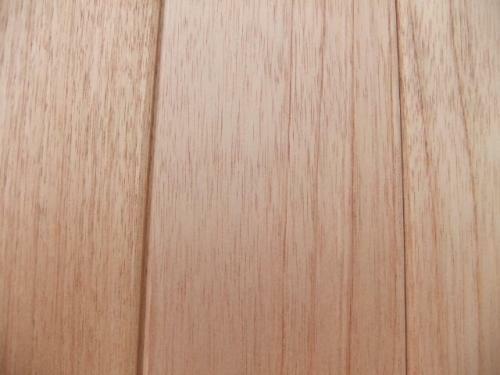 COLOR DETAILS: Heartwood is pink to reddish brown when freshly cut and darkens over time. 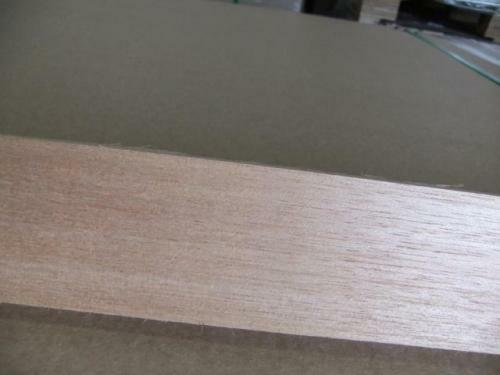 WORKABILITY: Spanish Cedar has good glueing and nailing properties, stains and finishes well but oils can bleed over time. 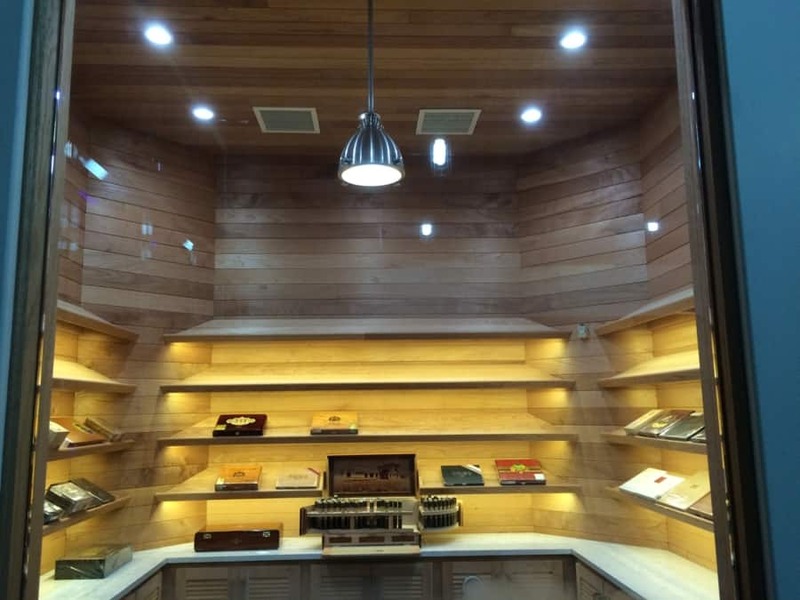 Spanish Cedar's unique ability to regulate humidity makes it the specie to use for cigar humidors. It also is very resistant to moisture and insects making it a great outdoor wood. 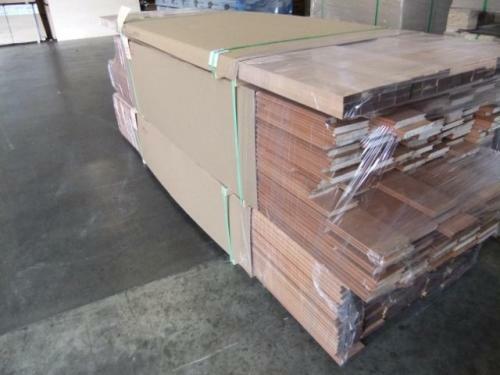 Wood Vendors supplies dimensional Spanish Cedar Lumber as well as rough or surfaced Spanish Cedar.